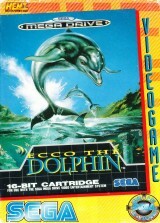 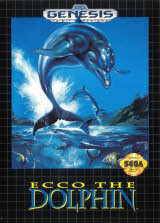 Ecco the Dolphin (alternative cover)	Contribute! 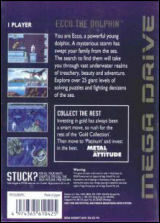 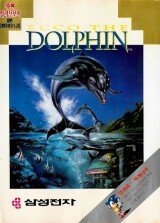 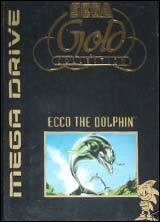 Ecco the Dolphin (Gold Collection)	Contribute! 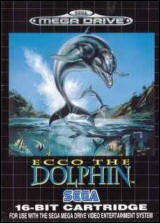 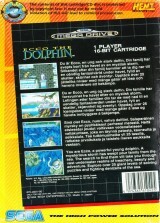 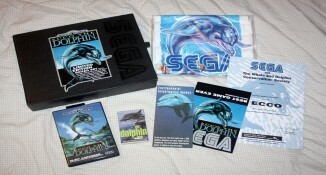 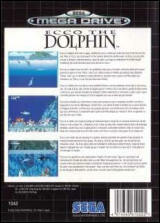 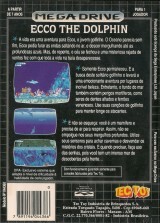 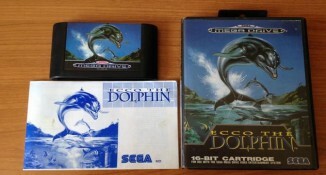 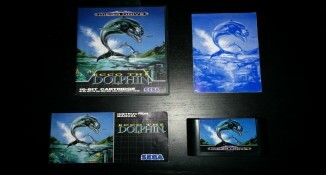 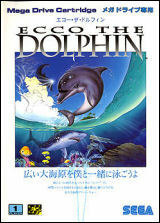 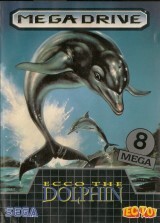 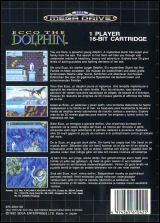 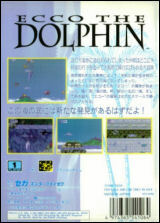 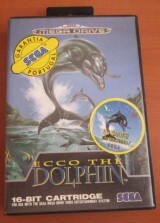 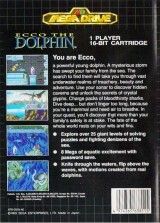 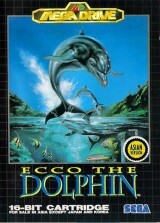 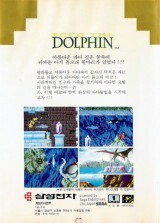 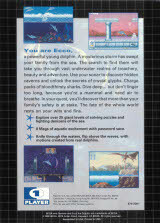 Ecco the Dolphin (Collector's box)	Contribute! 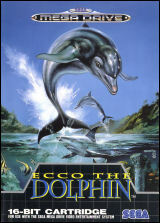 Ecco the Dolphin (Rental version)	Contribute!